When it comes to apartment hunting, the jargon surrounding lease agreements and rental paperwork can be overwhelming. But as long as you are aware of some key terms that you might (and should) see in an application or rental agreement, you can apply and sign with confidence. Here are a few important terms of which to be aware. The first term is, well—terms. 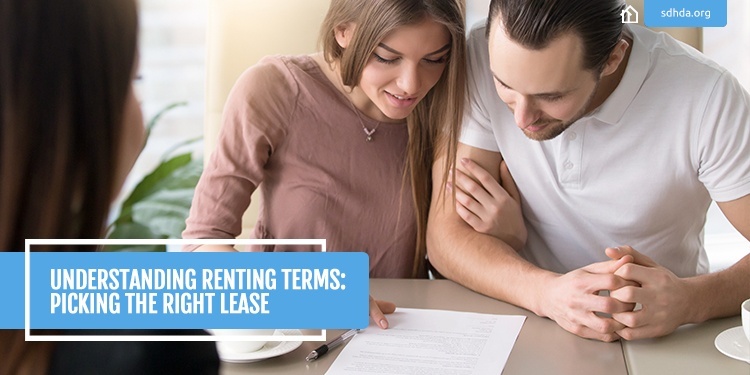 The terms on a lease indicate the length of time the lease is good for. Once signed, the paperwork and its contents (including rules, price and other agreed-upon stipulations) are set for the length of time written on the rental agreement. It’s in effect as long as all standards in the agreement are met (including paying your monthly rent). 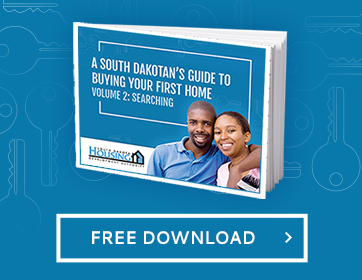 By South Dakota law, landlords must give at least 24 hours of notice before entering the property. A standard apartment lease will include rules around accessing your unit in the rental agreement, so make sure this landlord’s “right to entry” references this advance-notice requirement. When your first month’s rent is “prorated,” it’s most likely due to you beginning your rental agreement in the middle of a billing cycle or in the middle of the month. If you move in the 15th of the month, for example, your landlord should prorate your payment by about half to account for the portion of the month you weren’t occupying the unit. Prorating may also be utilized if your landlord allows you to exit your lease agreement prior to the end of a month. If your rental terms’ end date is set in stone, the landlord is not required to prorate your rent payment if you terminate your lease agreement early. Every lease should include a termination clause of some kind. This is an agreed-upon point(s) where the lease can be deemed inactive—whether it’s after a certain number of late rent payments, destruction of property or other breaking of property rules set out in the rental agreement. Termination can also refer to the point at which you, as the renter, can be released from the agreement if promised standards aren’t met.